Dr. Koana is father of Ultra Micro Nikkor. This great lens was not born if he was not. This exhibition showed the relation between Dr. Koana and Ultra Micro Nikkor. The first Ultra Micro Nikkor, Micro Nikkor 105mm F2.8 was born in August 1962. 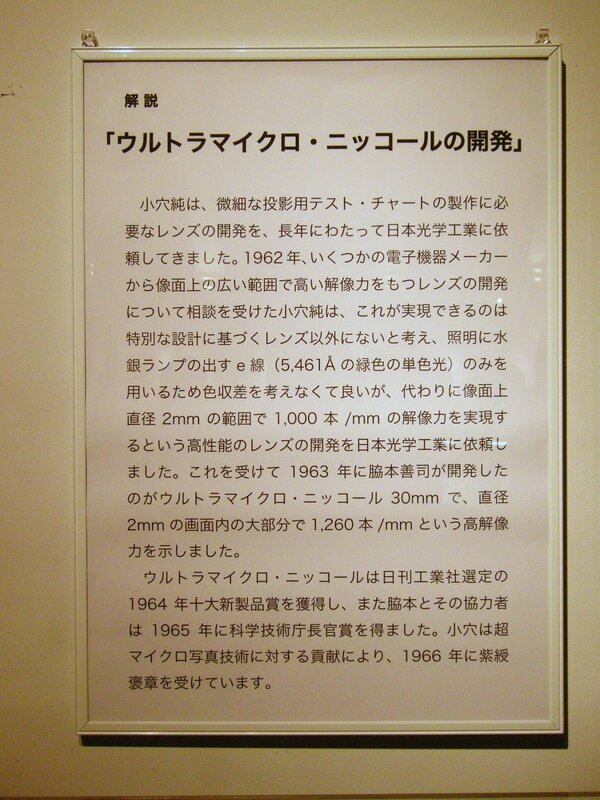 As you know, Ultra Micro Nikkor is super high resolution lens made by Nippon Kogaku. The new lens was called Micro Nikkor first. Afterwards, a word "Ultra" was added. 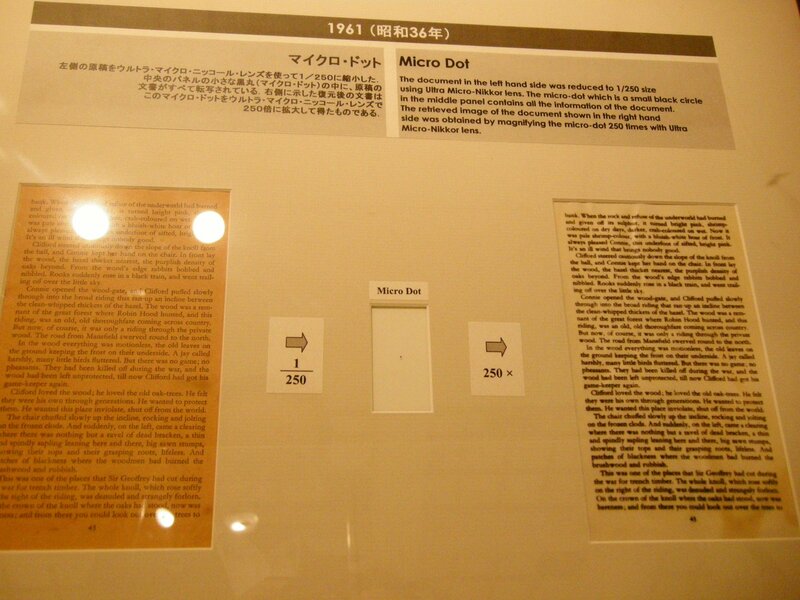 Yes, Ultra Micro Nikkor was born. Dr. Koana requested the lens which has over 1,000 lines/mm resolution as for the super-micro photographs to Nippon Kougaku. 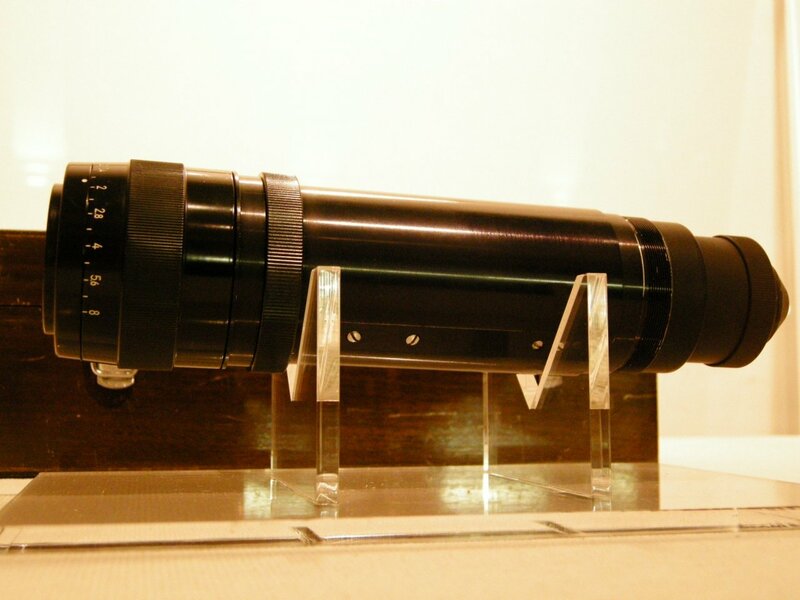 So Nippon Kougaku tries to make the super high resolution lens, which is based on the 40X object lens (may be the APO PLAN base) of a microscope. The Nippon Kougaku developed this lens as standard magnification is 1/25X under e-line monochromatic lighting (wavelength 546.1 nm). 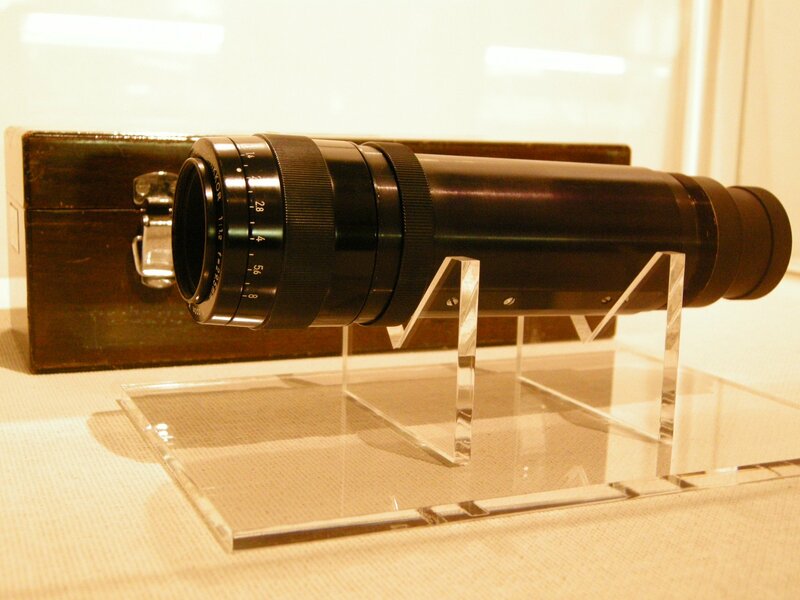 This lens was the first lens which has multi coating. 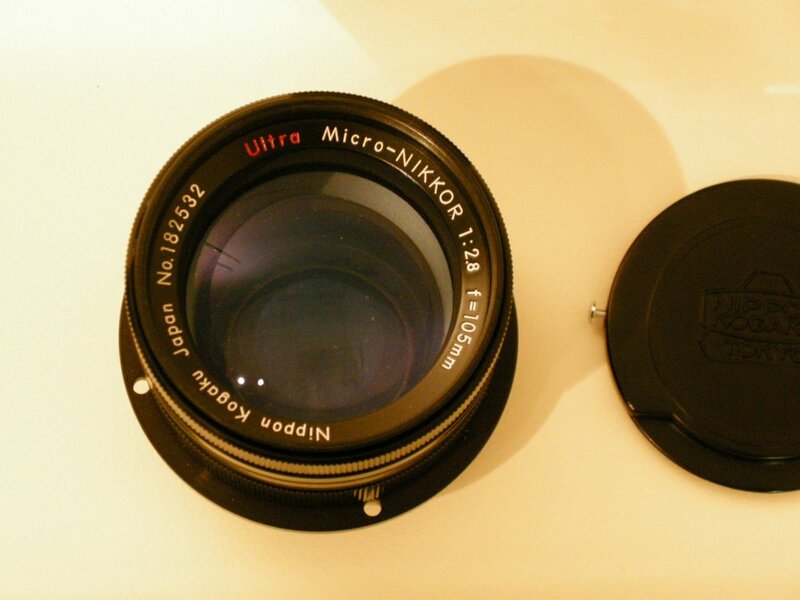 And finally, a legendary super high-end lens, Ultra-Micro-Nikkor 29.5mm F1.2 was developed successfully. 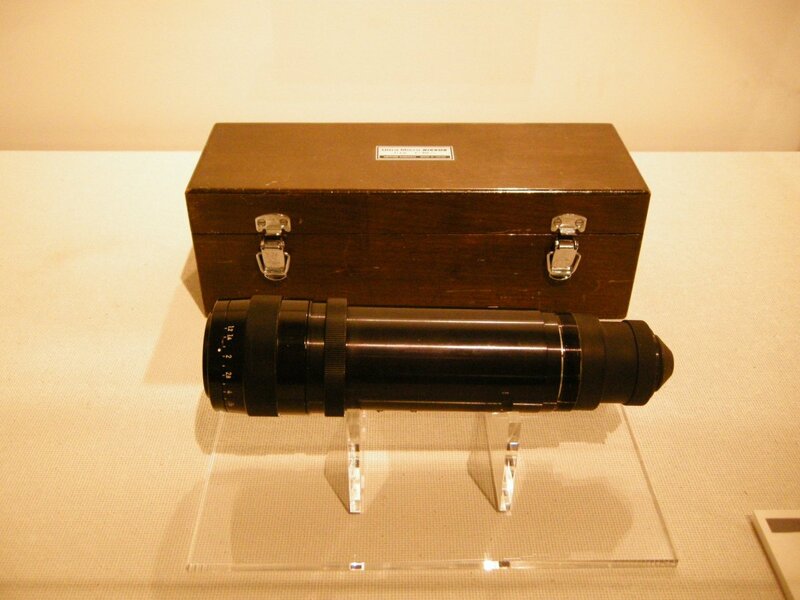 The MONSTER LENS which has 1,260 lines/mm resolution was born. This lens has nine elements in six groups. Distortion is -1.3%. It weighs only 800g. 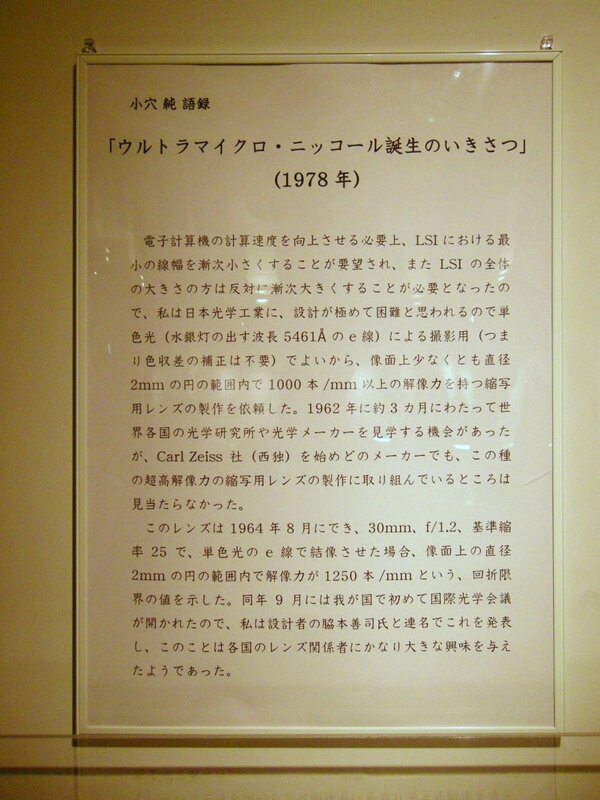 Of course this lens was designed by Nippon Kogaku's genius photographic lens designer Mr. Zenji Wakimoto. 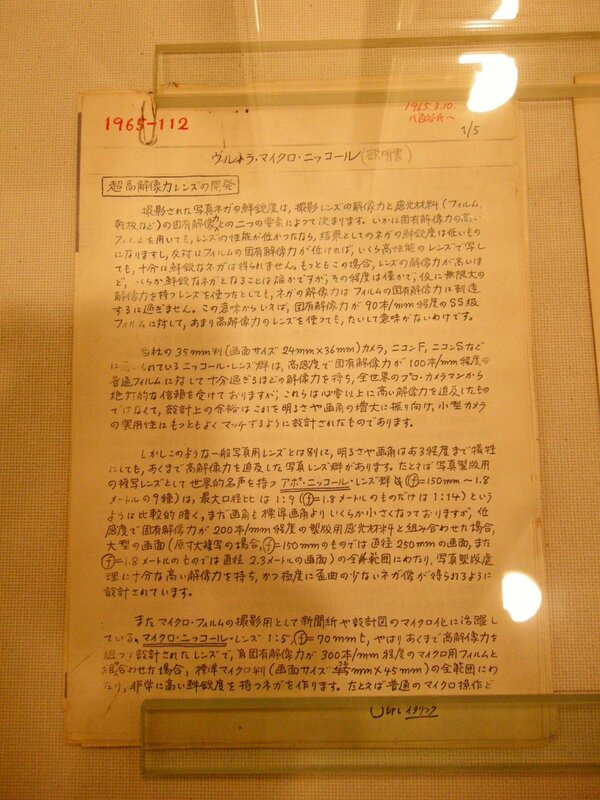 Dr. Koana tried to make the reduction copy of all the English novel pages into a small postage stamp size using Ultra Micro Nikkor 29.5mm F1.2 lens. It has 330 pages in the text. 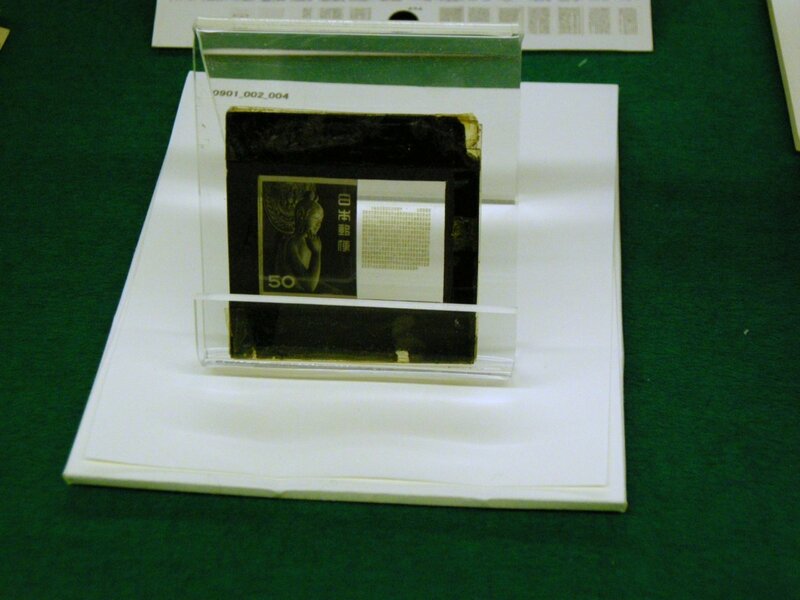 However all pages have been reduced to a very small 12.5mm square photograph. 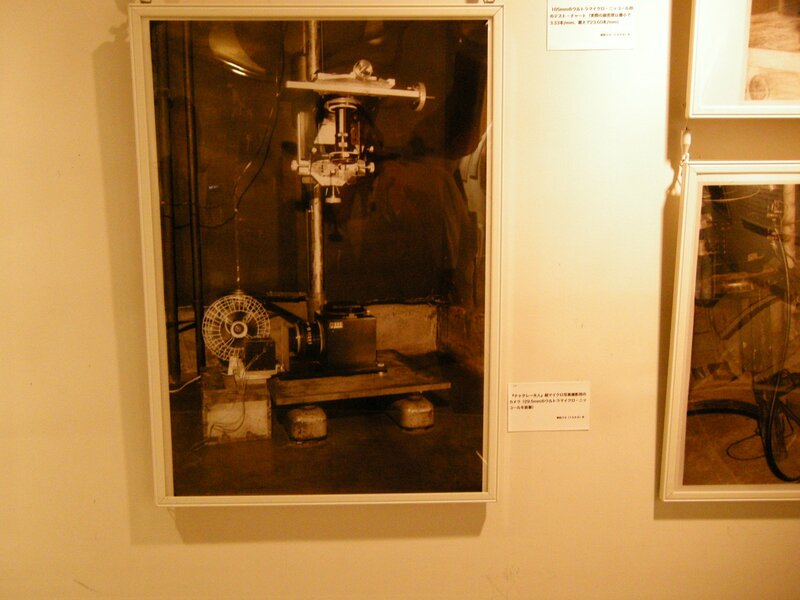 Furthermore, he enlarged from this small size pictures to the original size by using a same lens. Dr. Koana enjoyed this lens well. The English novel book he try to make it small was "Lady Chatterley's Lover". He has the humor sense, because if he choose Shakespeare, the story is not cool. He made this super micro photograph and read it under a microscope. This is a great hobby. Will you think so? 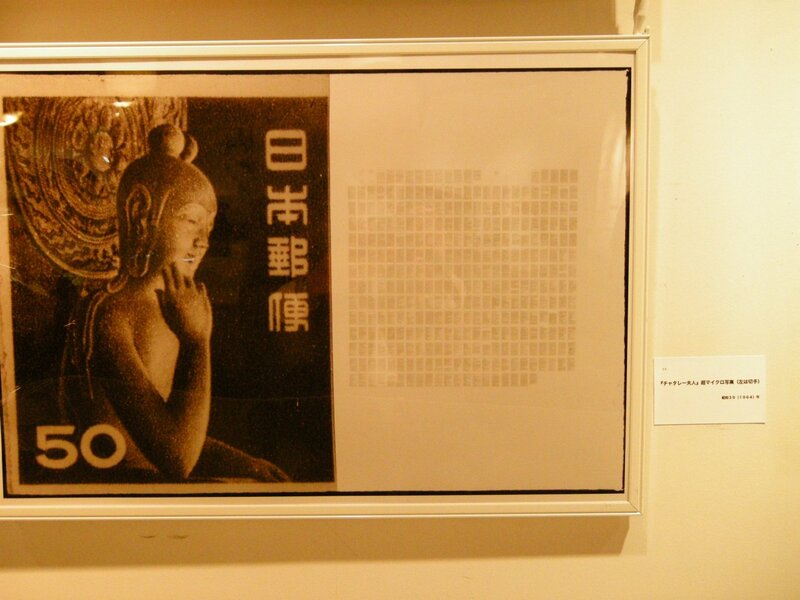 In the exhibition, this beautiful lens was brilliant like the god. 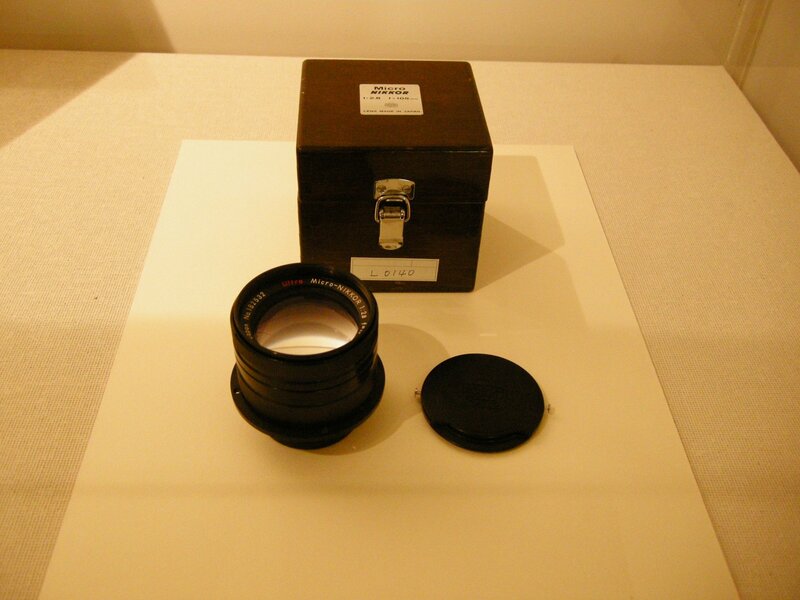 The brilliant lens, Ultra Micro Nikkor 29.5mm F1.2 was exhibited with a beautiful wooden box. 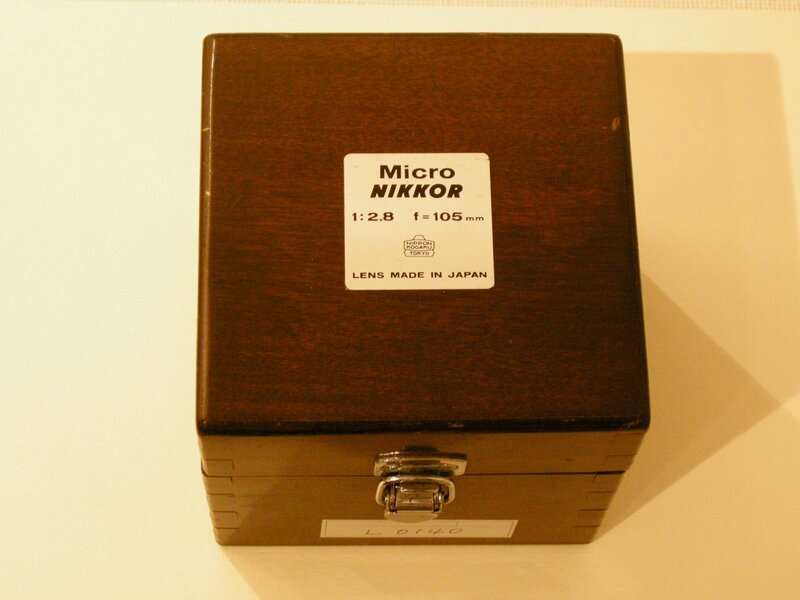 In 1969, Ultra Micro Nikkor 29.5mm F1.2 lens was sold for 1,040,000 Japanese YEN. 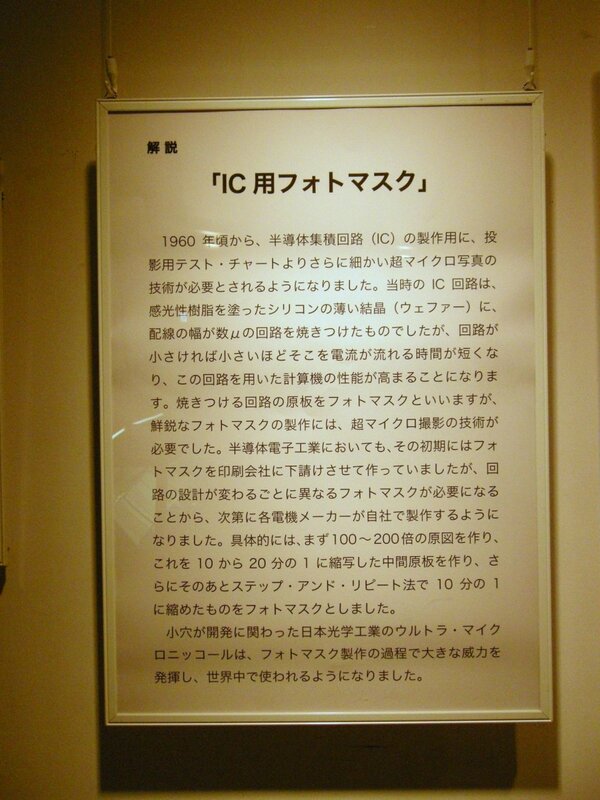 A starting salary of a college (university) graduate office worker in 1969 was about 34,000 YEN. This lens is well known to the lens enthusiast by using fluorite. The lens element of an L8 is fluorite. Ultra-Micro-Nikkor 29.5mm F1.2 has fluorite legend. 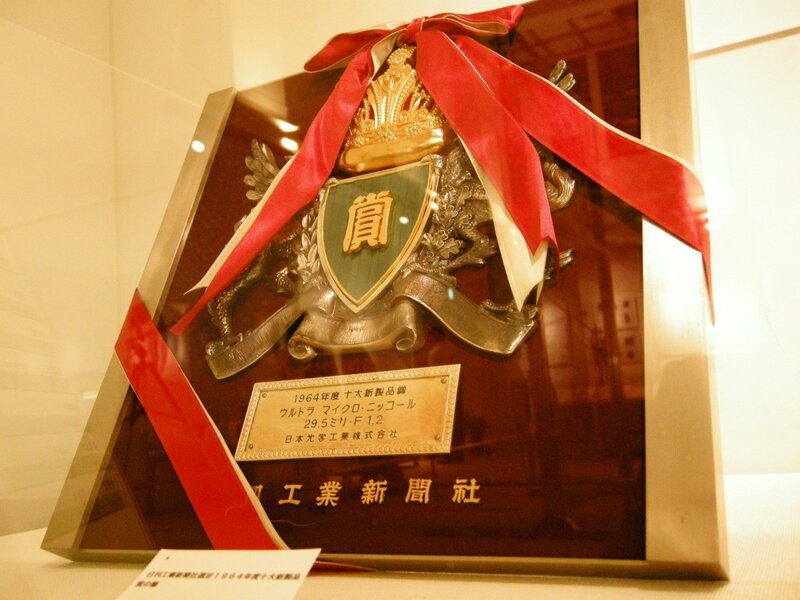 Ultra-Micro-Nikkor 29.5mm F1.2 was elected as the best ten new products in 1964 prize of Nikkan Kogyo Shinbun-sya (Nikkan Industrial newspaper) selection. 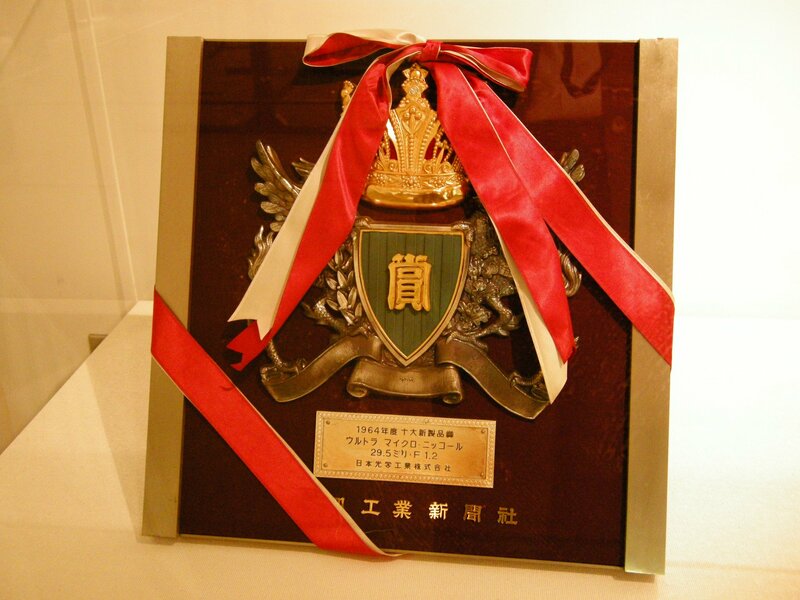 This beautiful big commendation shield was exhibited in this exhibition for the first time.